Former Arizona State wide receiver N&apos;Keal Harry&apos;s busy schedule of pre-draft visits is coming to an end this week with visits to a pair of NFC West clubs. Mike Garafolo of NFL Media reports that Harry is will depart a meeting with the 49ers on Tuesday to head to the Seahawks facility for a Wednesday visit. 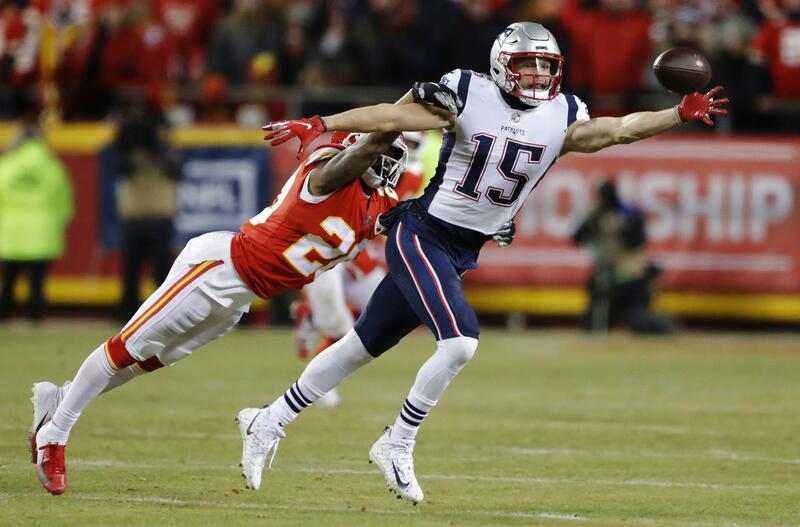 The 49ers have been meeting with several receivers recently and it was identified as an area of need heading into the offseason. NFL schedule 2019: 49ers, Raiders&apos; game dates to be released Wednesday originally appeared on nbcsportsbayarea.com Mark your calendars: The NFL officially will release its schedule for the 2019 regular season Wednesday at 5 p.m. PT. Opponents for every team were revealed on Dec. 30, 2018. San Francisco 49ers kicker Robbie Gould was a no-show for the start of voluntary team workouts Monday, according to a report from NBC Sports Bay Area. The 36-year-old kicker has not signed his one-year franchise tender with the 49ers. The deal would be worth $4.97 million if Gould signs it. 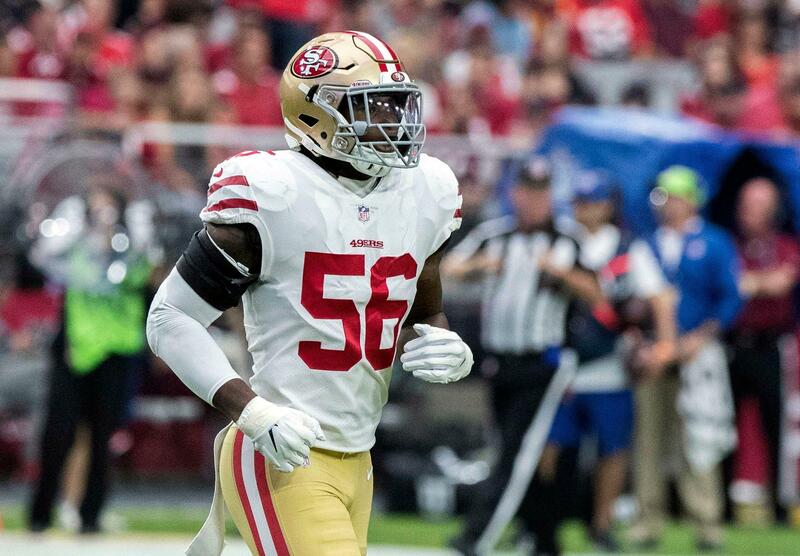 Cedric Thornton reinstated to 49ers&apos; roster after retiring last season originally appeared on nbcsportsbayarea.com Veteran defensive lineman Cedric Thorton was reinstated Monday off the NFL&apos;s reserve/retired list and took part in the first day of the 49ers&apos; offseason program. Thornton originally signed with the 49ers in July 2018. He announced his retirement from the NFL less than a month later. You are currently browsing the archives for the San Francisco 49ers category.